Are you interested in getting an estimate for home remodeling services in Anchorage, Alaska or the surrounding areas? 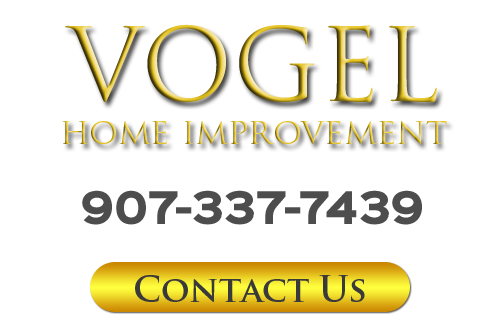 Don't hesitate to give your remodeling contractor, Bob Vogel, a call! I will be happy to schedule your free consultation today. For your convenience, I've also included an online form below you can fill out to get started. Please don't hesitate to give me a call if you have any questions about the services I offer. I am always happy to assist you. If you would like to speak with a professional Anchorage remodeling contractor about your service request, call Vogel Home Improvement at 907-337-7439 or complete my online request form.